This course aligns with B18;B-20;C-14;C-18;D-09 on the BCAT Task List. 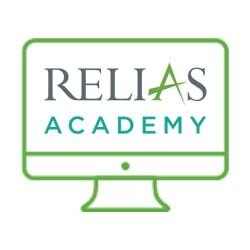 Describe the importance of proactive procedures and antecedent manipulations. Explain the meaning and significance of discriminative stimuli (SD) and stimulus control. Describe the implementation of antecedent interventions shown to be effective in reducing rates of escape maintained behavior. Describe the implementation of antecedent interventions shown to be effective in reducing rates of behavior maintained by attention seeking. 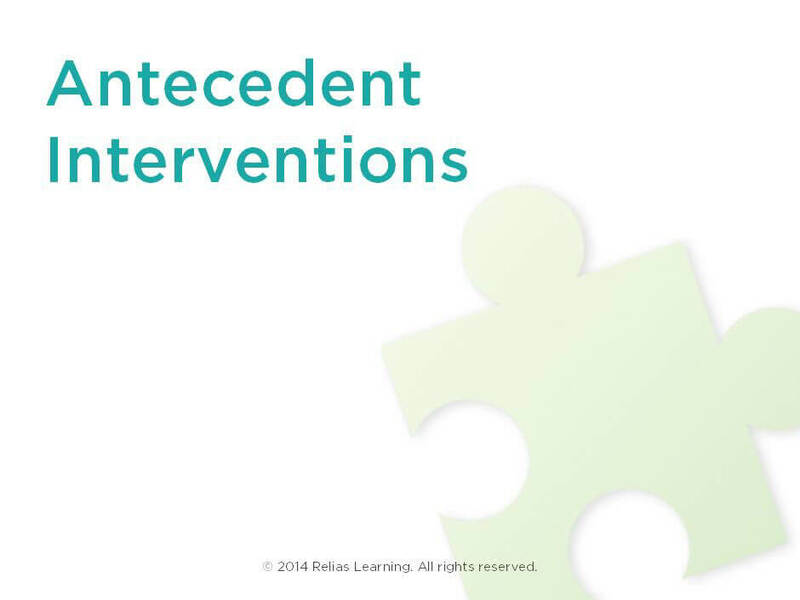 Describe the implementation of antecedent interventions shown to be effective in reducing rates of behavior maintained by seeking tangible items. Describe the implementation of antecedent interventions shown to be effective in reducing rates of behavior that are automatically reinforced (i.e., self-stimulation).